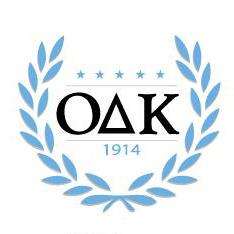 ODK Celebrates 20 Years of Maryland Day! ODK Sigma Circle was proud to once against host Fun at the Fountain at the 20th Annual Maryland Day, UMD’s community open house event. More than 85,000 guests visited the University of Maryland and, it seemed to our volunteers in attendance, that many of those guests stopped by the ODK Fountain. Children of all ages were encouraged to fish our signature turtles out of the Fountain for prizes, including the special, gold-and-red, commemorative 20th Anniversary Maryland Day Fountain Turtle. Thank you to all of the volunteers who helped host the Fun at the Fountain event at Maryland Day. And, an extra-special thanks to ODKers Bob and Sue Goldberg and the National Association of Realtors for donating the turtles for this special annual event.